This scholarly collection explores the method and theory of the archaeological study of indigenous persistence and long-term colonial entanglement. 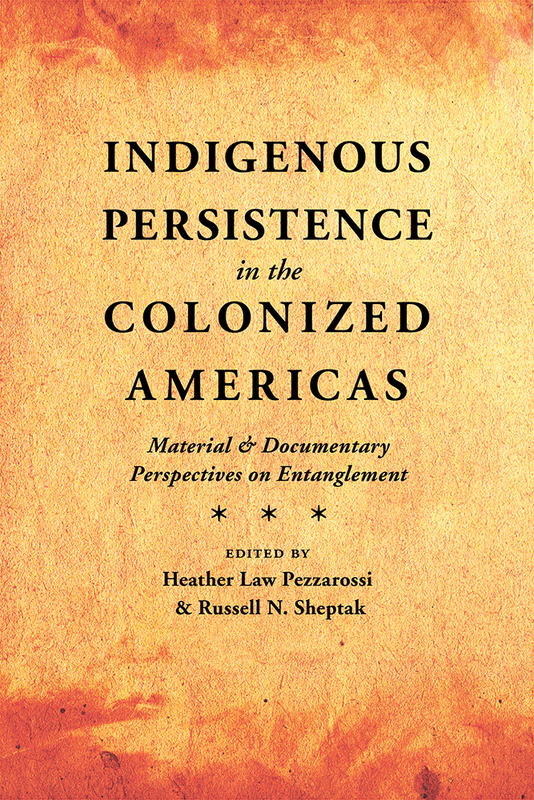 Each contributor offers an examination of the complex ways that indigenous communities in the Americas have navigated the circumstances of colonial and postcolonial life, which in turn provides a clearer understanding of anthropological concepts of ethnogenesis and hybridity, survivance, persistence, and refusal. Indigenous Persistence in the Colonized Americas highlights the unique ability of historical anthropology to bring together various kinds of materials—including excavated objects, documents in archives, and print and oral histories—to provide more textured histories illuminated by the archaeological record. The work also extends the study of historical archaeology by tracing indigenous societies long after their initial entanglement with European settlers and colonial regimes. The contributors engage a geographic scope that spans Spanish, English, French, Dutch, and other models of colonization. Heather Law Pezzarossi is a visiting scholar at Syracuse University. She is a contributor to Things in Motion: Object Itineraries in Anthropological Practice. Russell N. Sheptak is a research associate at the University of California, Berkeley. He is a contributor to several books including The Archaeology of Colonialism: Intimate Encounters and Sexual Effects and The Death of Prehistory.